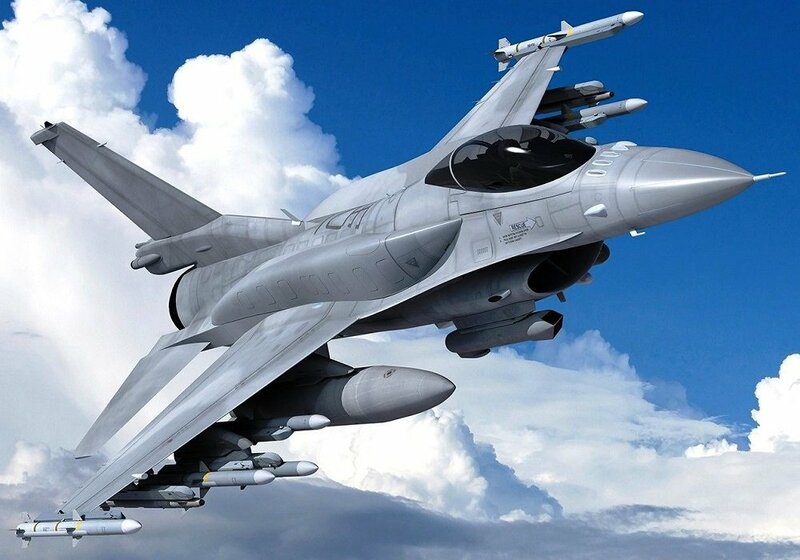 SOFIA, Bulgaria (BulgarianMilitary.com) – Bulgarian Prime Minister Boyko Borisov has practically predetermined the choice of a new type of fighter for the Bulgarian Air Force, after expressing his hope Lockheed Martin to better their F-16 bid. This, he said in response to a journalists’ question, in Brussels, adding that the F-16 offered by the U.S. and Lockheed Martin “are considerably better than the others – the old “Eurofighter”, and “Gripen”. Bulgarian Prime Minister explained that his assessment is based on his talks with the pilots, learned BulgarianMilitary.com. Borisov pointed out twice that he did not want to influence the decision of the committee on which fighter to be purchased, but in his conversations with pilots he found out that they highly evaluate F-16. “There are committees considering these offers, I do not interfere in their work, I strongly emphasize, except that I want our aviation to have the best fighter,” the Prime Minister said in Brussels. However, the final decision is political and as such, it is in the hands of the Bulgarian Prime Minister. Bulgaria’s Prime Minister noted that in the past 10-15 years, only military transport aircrafts were purchased for the Air Force – the Couger and Panther helicopters, the Spartan aircraft, all of them without any form of weapons. Both main competitors for the deal – Lockheed Martin and SAAB, earlier have announced they are ready to better their bids. Lockheed Martin previously admitted that the producer would not be able to deliver the first batch within two years as Bulgaria requires, but now the International Business Development Director for the F-16 Program at Lockheed Martin James Robinson told Dnevnik that the company and the U.S. government will reduce the cost and shorten the delivery time compared to its current offer. The main competitor of the U.S. company – SAAB have already announced that their Gripen fighter aircraft is budget-friendly and can be delivered on time. The first batch of 4 fighters is set to be delivered in the period of two years after concluding the deal, which will allow Bulgaria to acquire the full combat capabilities, necessary to be engaged in NATO Air Policing mission, within 24 months after signing the contract, this was announced by the company. After it became clear today, that the U.S. offer for F-16 fighters has been improved, the Swedish government has come up with a new proposal – not for 8 but for 10 fighters that to sell us within the set budget, this was presented today to the Bulgarian Defence Ministry.